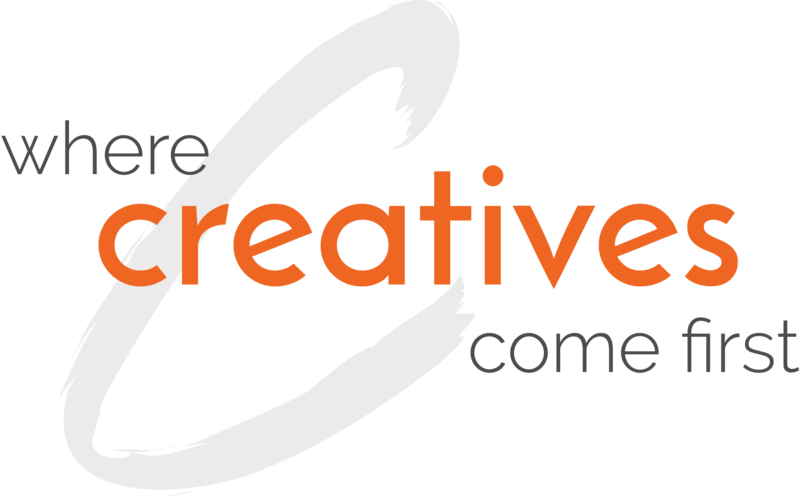 A one-stop, full communications service encompassing the complete range of creative professionals, from project management to the supply of individual creatives. For 30 years, Artemp has been trading as the capital's single most successful provider of creative services to both the public and private sectors. Artemp has long been the first port of call for the capital region's marketing, communications, and multimedia specialists, as well as graphic designers, writers, editors, proofreaders, and translators. Save a copy of either the weekly or monthly timesheet so you can easily fill it out each week or each month. Print your weekly timesheet, enter your hours, have your supervisor sign it, and submit to Artemp. Fill out your monthly timesheet electronically before printing, signing, and submitting to it Artemp. © 2019 Artemp Personnel Services Inc.